Cannabis may be coming out of the shadows and into the light, but you still run the risk of criminal activity darkening your doorstep. That is what happened recently to a Southern California cultivation facility just outside of the beach city of Carpinteria. Within three months, the same cannabis business was robbed by armed men twice. Local authorities suspect the same robbers were involved in both incidents and had been specifically targeting that business from the start. Even with an on-site security guard and a triggered alarm system, the armed men were able to enter the facility early in the morning and make off with stolen property. Four men armed with guns did the same in June and, since no arrests were made, seemed to get away with the crime. For the robbery attempt in August, however, they weren’t so lucky. At least two men broke into the facility before 6:30 a.m. on August 29 (almost exactly the same time of day as the last robbery). The burglars were clearly planning on a big score: They brought a U-Haul truck and attacked one employee with pepper spray before fleeing the scene. That U-Haul truck ended up being their downfall, as California Highway Patrol spotted the Arizona plates that had reportedly been seen at the cultivation site as they exited U.S. Highway 101 in Ventura. At least two men broke into the property in the early hours of August 29, 2018. While authorities haven’t said what was stolen or how much, the fact that they brought a U-Haul suggests they were planning to steal a large quantity of cannabis plants and products. 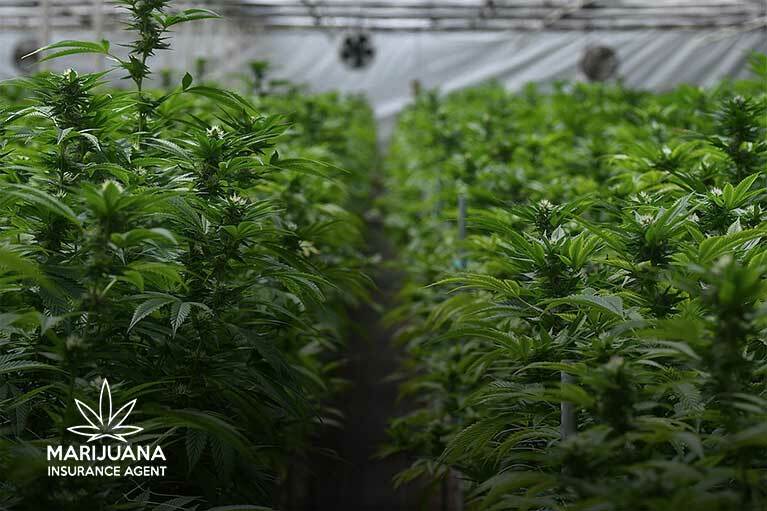 That kind of loss can be devastating for a business, and it’s why we ensure our cannabis cultivation insurance policies protects our clients against losses from criminal activity. Even if you have a strong security system in place, cannabis insurance is a wise choice to protect against this kind of event. The targeted cannabis cultivation facility is permitted, meaning their facility met the necessary security requirements from the state of California and Santa Barbara County to maintain their license. That includes installing an alarm system, having an on-site security guard, and maintaining security cameras around the facility. These measures can be deterrents in themselves, but clearly not for the recent burglars. While these measures may not have stopped the burglars, they did aid in the capture of several suspects and alerted facility employees that a breach had occurred. The risks associated with cannabis businesses are different from any other type of business, which is why we inspect every facility we insure. Security systems are required to qualify for marijuana cultivation insurance, and those systems will provide employees with a sense of safety as well. Systems must include surveillance cameras, motion detectors, burglar alarms, fire/smoke alarms, and an external monitoring station to be complete. It’s easier to sleep at night when your facility is properly insured and secured. 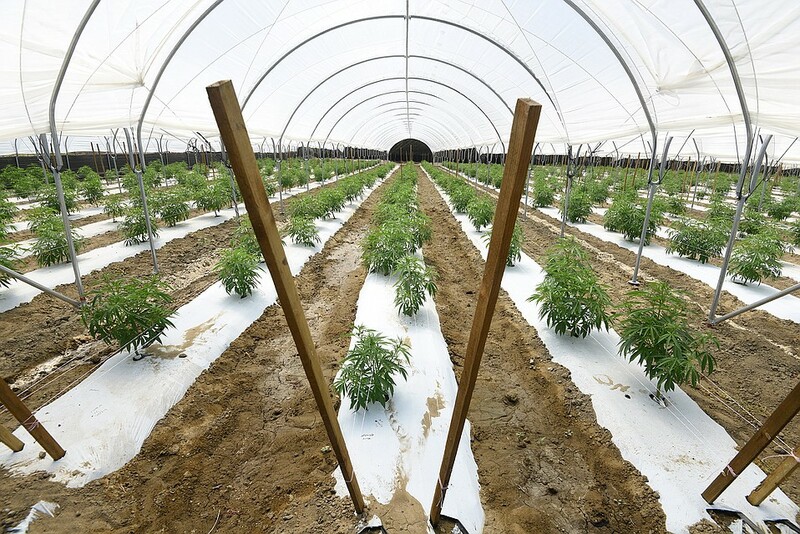 Marijuana cultivation insurance can protect your business from the financial loss of live plants and seeds, harvested plants, and finished product, in the unfortunate event of vandalism, theft, natural hazards, technical malfunctions, and fire.